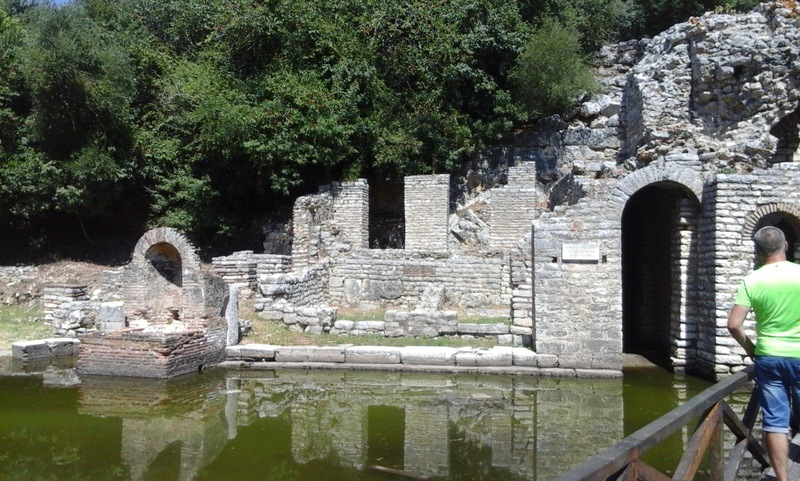 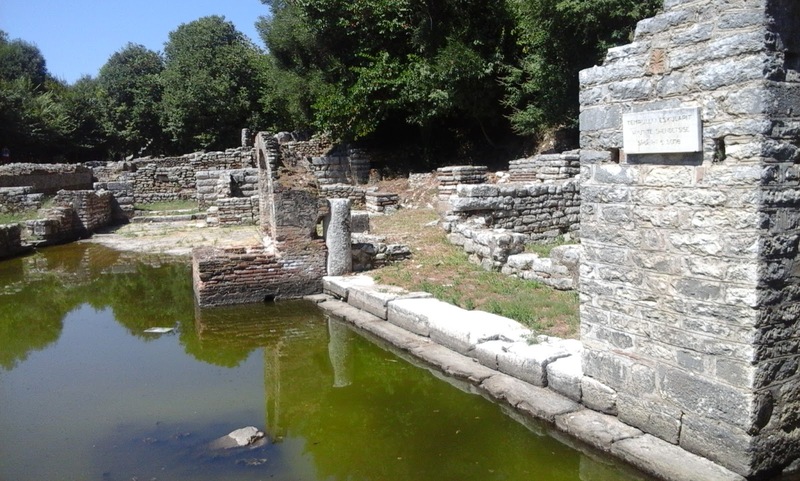 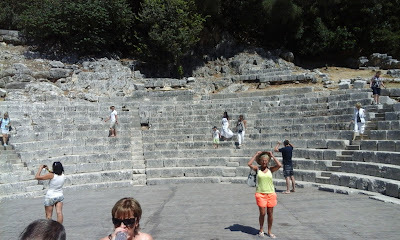 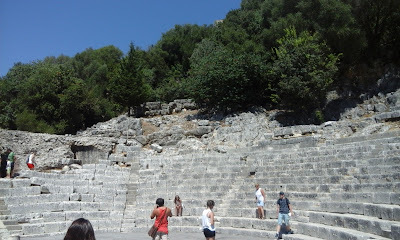 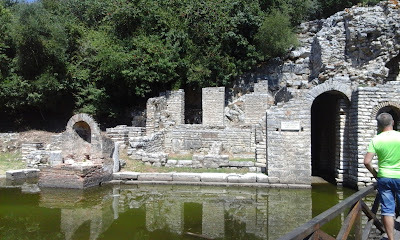 Butrint was a Ancient Greek and later Roman city close to modern day Sarande in Albania. 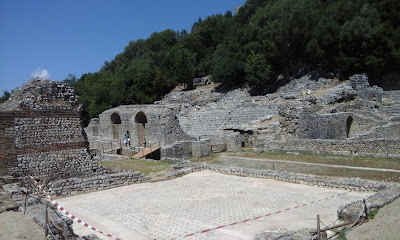 It is an large site with the remains of an amphitheatre, basilica and domestic dwellings to discover. 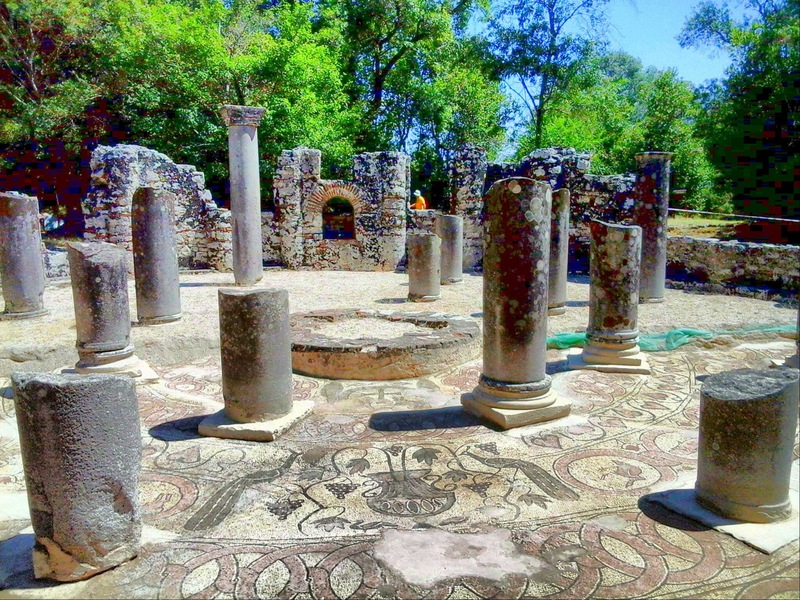 Impressive mosaics can also be seen. 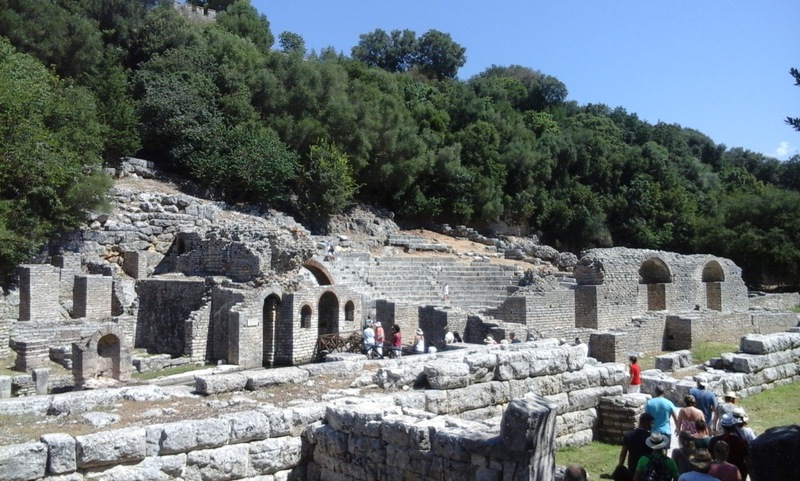 It is located in a beautiful natural area surrounded by mountains and is part of the Butrint national park.